Modella Clothing is a Brisbane-based online fashion store – it’s about fun, stylish fashion aimed at women 16 to 39 years old. We offer over 30 labels with a mix of popular local brands and overseas labels. A couple of feature Australian labels include Toby Heart Ginger and Tanee Clothing (which is a new design label launched by my sister – Phylia Panagopoulos). My sister and I run the business and this is where we differ from the big players in the market. It’s our business (it’s personal), and we really care about the “Modella experience” for our customers – the website is designed to be super easy to use; our prices are really affordable (all stock under $80); parcels are posted within one business day of receiving the order; we offer free Australian shipping for purchases over $50; all parcels are hand wrapped in beautiful packaging; and we slip in a free surprise gift with every purchase. Our ethos is captured in the little heart in our logo – we love fashion and we want all of our customers to love everything about their Modella experience. 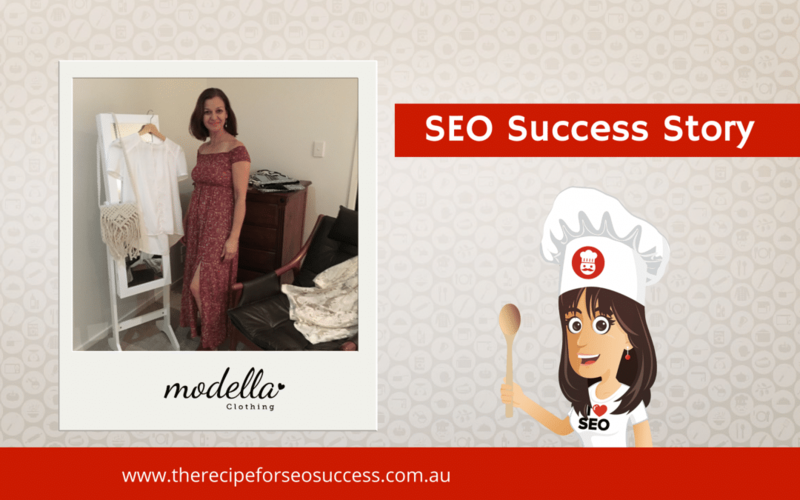 When I set up the Modella Clothing website, I used a Melbourne-based web developer who I loved working with but she didn’t specialise in SEO. I made the mistake of assuming that my WordPress site came with at least some “default” SEO settings, but of course I was wrong. 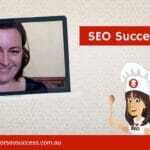 After launching the site, I started to do some research and realised that my website had zero SEO optimisation! I felt really frustrated thinking that we had some great stock to sell (at better prices than our competitors) but no one could find us online. 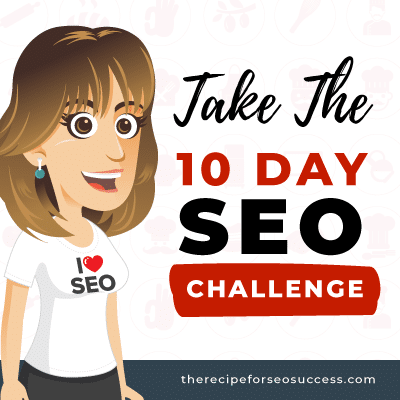 I commissioned an SEO provider for four months – but the monthly fee was more than the sales I received so the ROI just didn’t add up. The cost is a substantial investment for a small business owner. > Would it be value for money? > Would I have time to do the work? > How technical would it be? 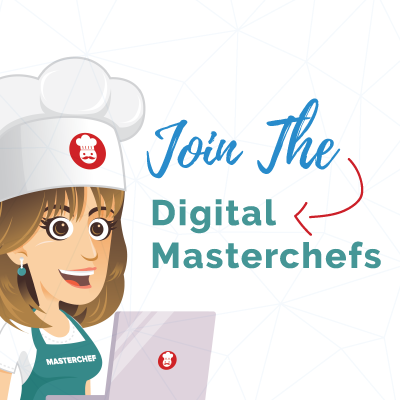 My experience is that the eCourse is fantastic value for money. 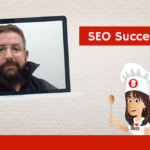 Most SEO providers would charge the cost of the whole course for around one month’s SEO – so why not learn the skills to be self-sufficient in SEO instead? 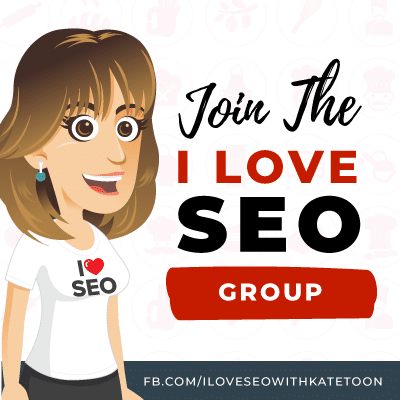 The content is first-rate, but more than that, Kate’s engaging delivery makes SEO funny and interesting – I actually looked forward to each week. The other great aspect is the life-long access – who else offers that? You do the course once, and you can revisit, redo, refresh any time you like – at your own pace. Yes, there are some technical aspects of the course – mostly in Week 2. I basically do what I’m comfortable with and make a list for my web developer. At least I know what to ask for now. I think that this is another bonus to this course. Even if you don’t want to outsource some or all of the SEO aspects of your business, you will be equipped to ask the SEO providers exactly what their deliverables are going to be. So you can ask the right questions and be more confident that you are getting the best value for money when comparing quotes and sourcing providers. 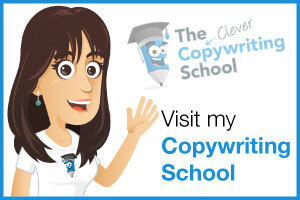 I loved the entire course and found something really useful from every module each week. I also really loved watching each week’s recorded coaching calls. 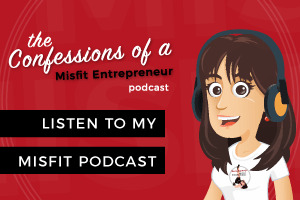 Unfortunately, I couldn’t make the calls live, however, this encouraged me to at least work through the course material and send my questions to Kate ahead of time – she would answer the questions in the coaching sessions, so I was able to receive tailored answers that were really relevant to my business. 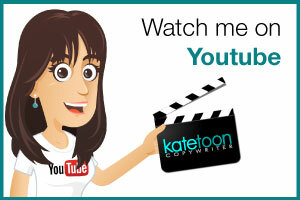 I have found the keyword optimisation content absolutely invaluable – and it’s getting results. When people are looking for specific products I carry, I am ranking on page 1 of Google now. Other aspects that have been really useful is the local search information which I am now working on. 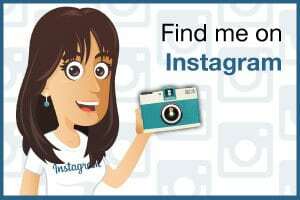 I thought that because I was an online store this wouldn’t be relevant to me, but there are strategies that can work. 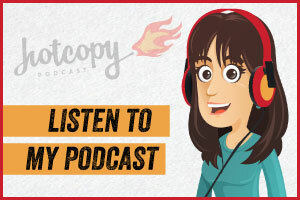 Lastly, the SEO-friendly copy content is also wonderful – my blogs are often ranking on page 1 of Google which is such a buzz. I actually have to stop myself gushing about this course. 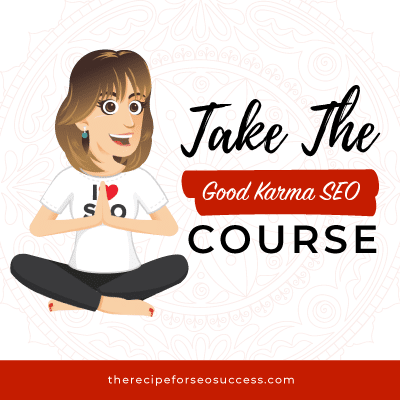 I LOVE SEO now – I have to admit that I did fall down a keyword rabbit hole for a short stint (which I’m sure I will do again) but I feel that I probably know 90% more about SEO than most small business owners now – so I feel empowered. I still have a long way to go but I have seen small improvements already which is encouraging. The hardest thing is finding the time. 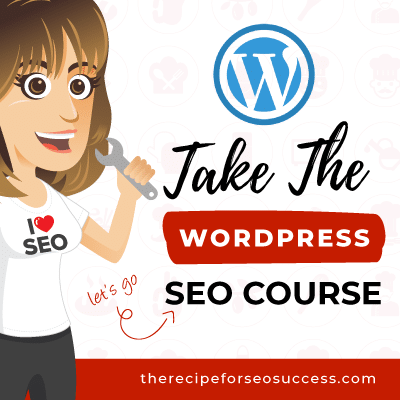 At the moment I have three big lists of tasks – one for me, one for my web developer, and one for a new SEO contact I have made through the course. But at least I have a list of priorities in order of importance (I hope). 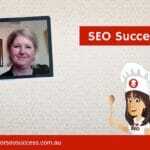 I also think that as a business owner, you have to work out how SEO will fit in to your overall strategy. As Modella Clothing is an online store, I feel that SEO is one of the most important things I can get right for my business. When prospective customers go searching online, they are probably ready to buy, so conversions are more likely. Other lead generation activities like paid Facebook advertising are great for raising brand awareness (and some sales do result) but I have found that organic searches have a higher conversation rate. Organic search results are also free with long-tailed benefits when the right keyword strategy is developed. 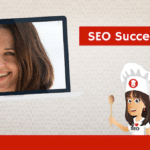 SEO is not simple – in fact it’s a beast of massive proportions – but Kate’s course breaks down the topics into digestible chunks. Kate uses language that is easy to understand and she makes it fun. 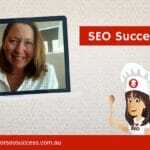 I would absolutely recommend the course to any small business owner who wants to learn about SEO. It takes commitment, some planning and hard work but I feel the results will be well worth it.